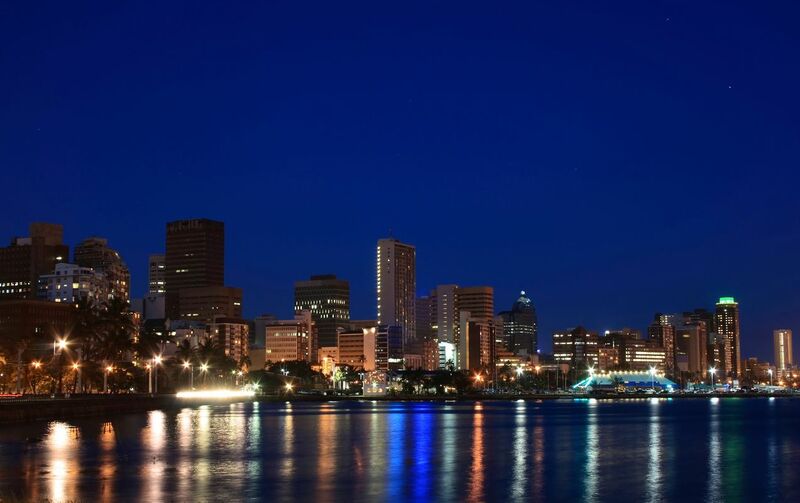 You will be surprised to find out how low key it is the capital of Lesotho, despite being easily accessible from South Africa and being on the lower lands. It is also spread out enough to feel like you are in a village almost every where you go. There is nothing of particular interest for the average tourist, but personally I like ordinary places to get a real feeling of a country. Still, if you are short on time you don't need to spend the night here.